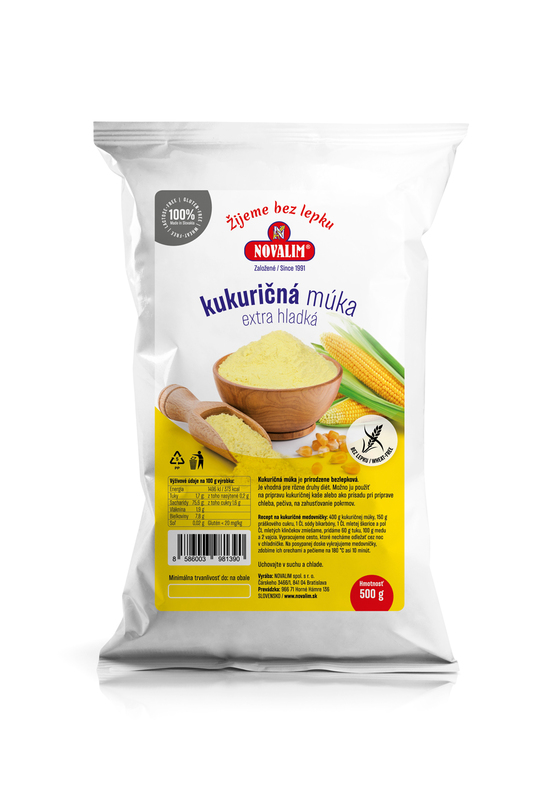 Corn flour – this naturally gluten free flour is a meal ground from dried corn. 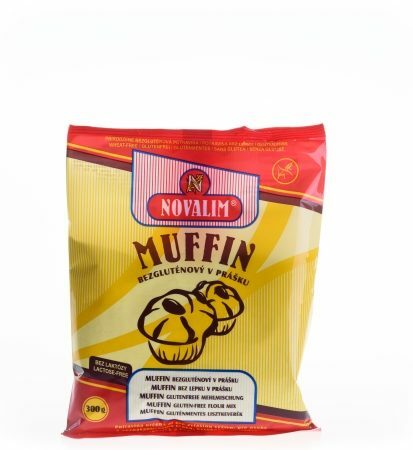 Suitable for various diets. 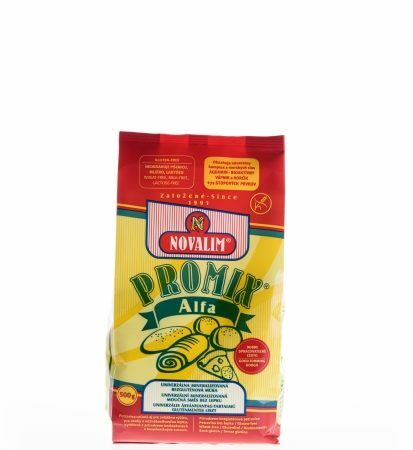 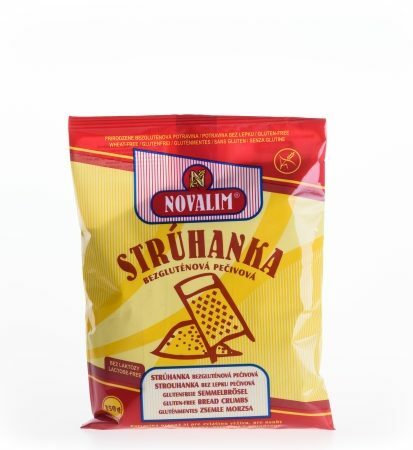 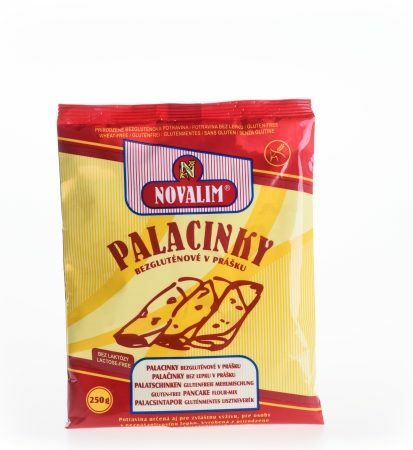 This fine corn flour can be used for cooking or baking purposes, as thickening agent, for preparation of polenta, pancakes or tortillas.